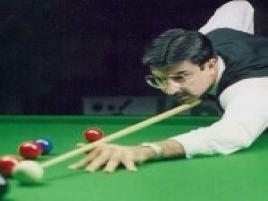 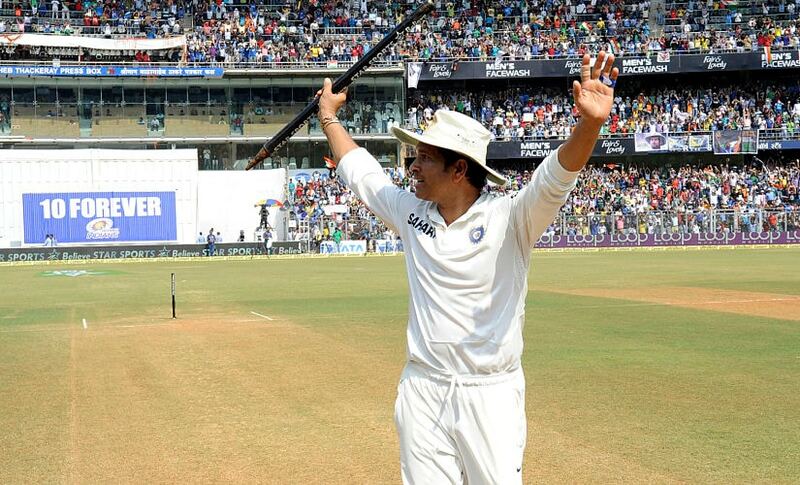 India ended the 28-year wait for the World Cup on this day, eight years back, at Mumbai's Wankhede Stadium. 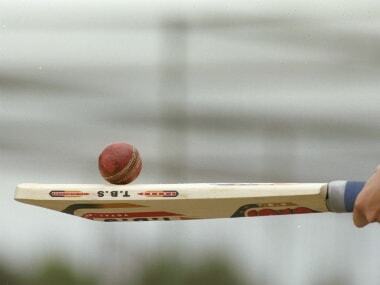 Chetan Narula revisits the night that he covered as a cricket reporter. 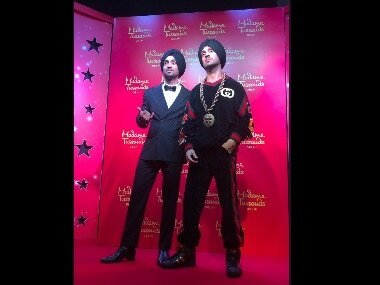 Diljit Dosanjh is the first turbaned Sikh to get a wax statue at the museum. 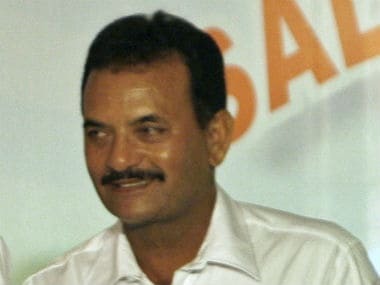 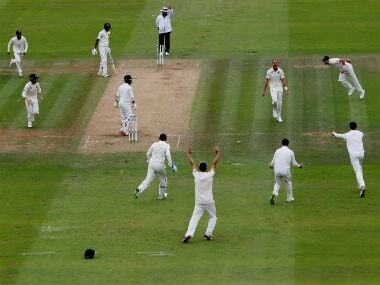 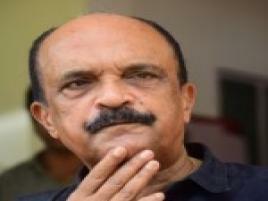 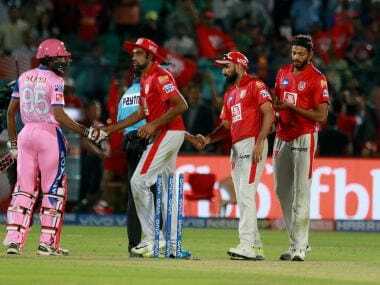 Lal, who had a brief stint as India coach in 1996-97, said Ashwin's action would have been justified if the off-spinner had warned Buttler earlier. 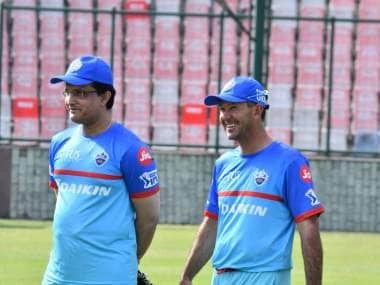 Yuvraj Singh's cricketing future has been a topic of discussion for some years now but the player said that he would be the first one to bid adieu when he feels that his time is up. 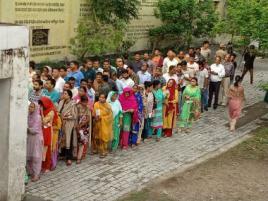 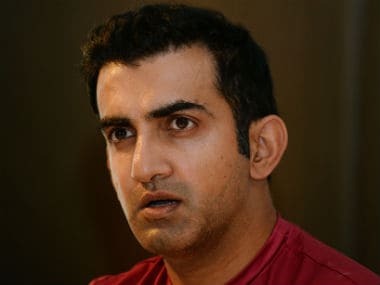 Former cricket Gautam Gambhir joined the Bharatiya Janata Party (BJP) on Friday saying that he was 'influenced' by Prime Minister Narendra Modi’s 'vision for the country'. 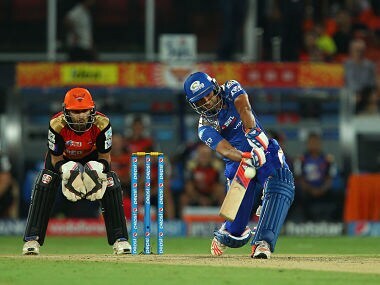 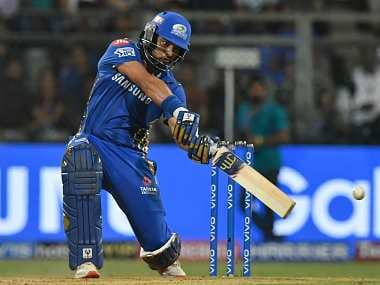 A good start coupled with steely nerves and an in-form Rohit could help Mumbai Indians get back on track this season. 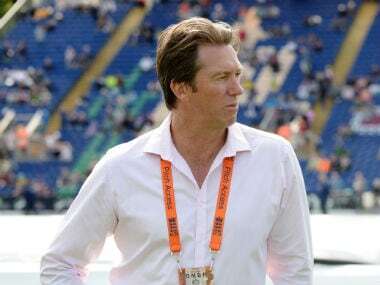 Glenn McGrath also said Australia's recent limited-overs series win over India here have improved their chances of winning the World Cup which begins on May 30 in the United Kingdom. 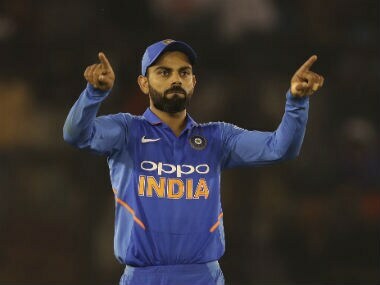 With 66 international hundreds at the age of 30, Kohli, many believe is a serious contender for breaking all the batting records set by Tendulkar. 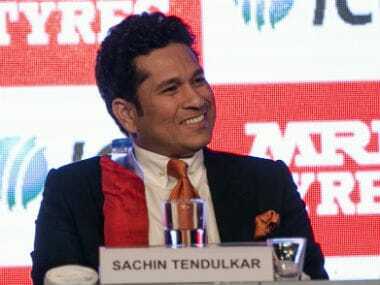 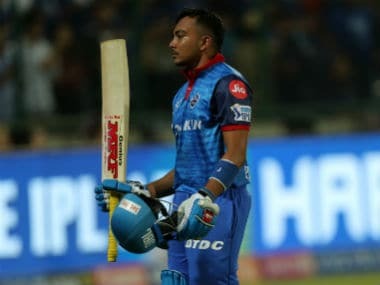 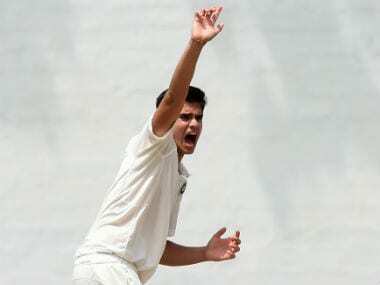 'As long as he continues to be passionate about cricket and in love with the game, that's what matters to me,' said Sachin Tendulkar on his son Arjun. 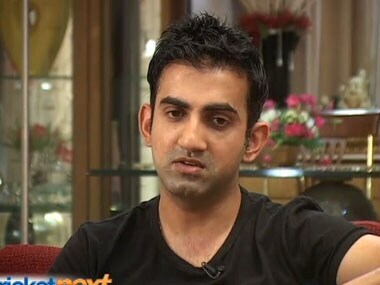 Gambhir said that CRPF soldiers who lost their lives in Pulwama attack are far important than a cricket match with Pakistan, and added that if needed, India should forfeit even the World Cup final.